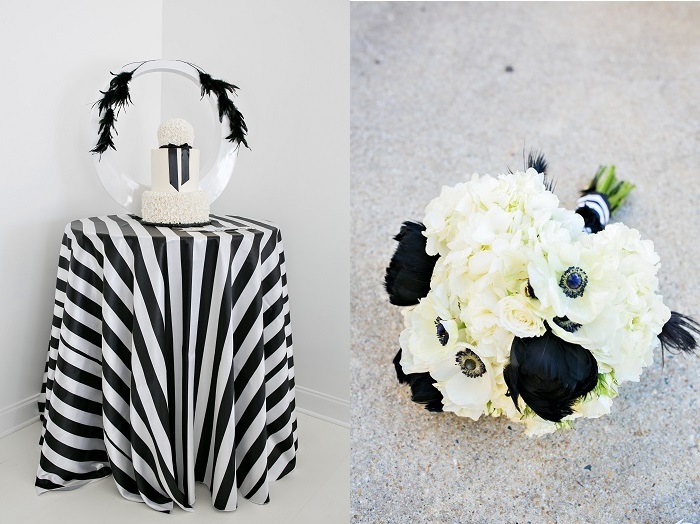 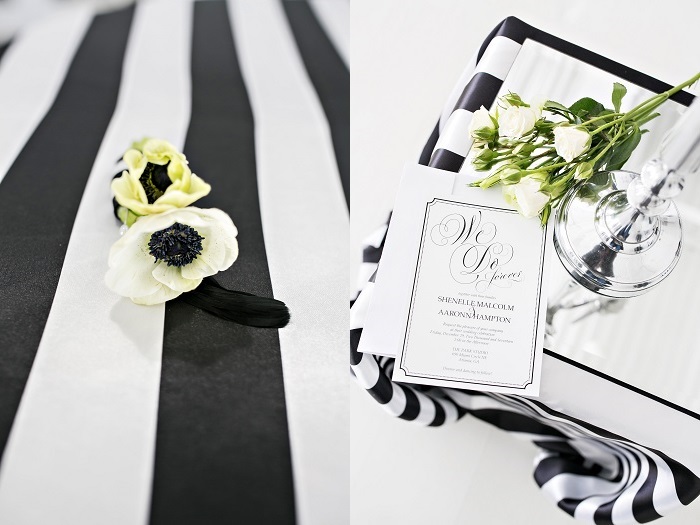 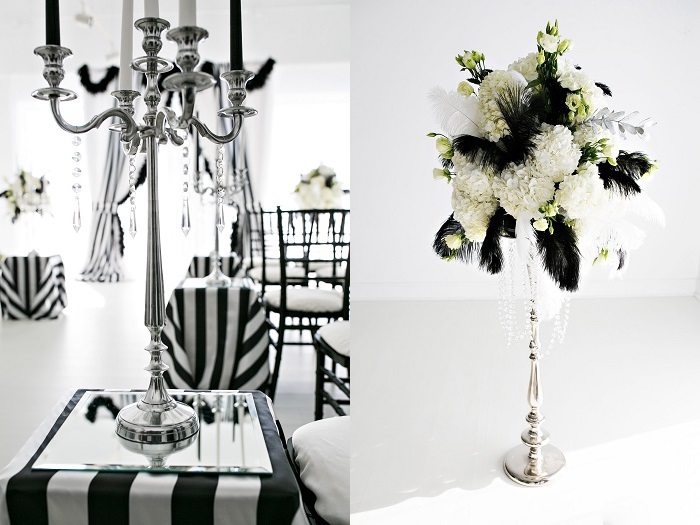 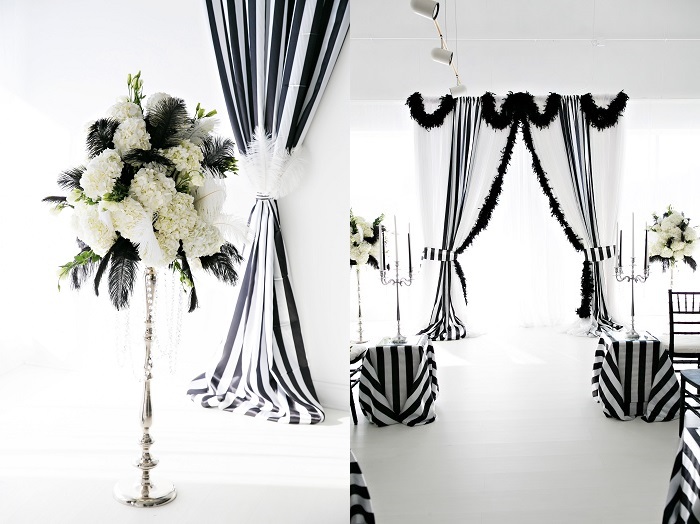 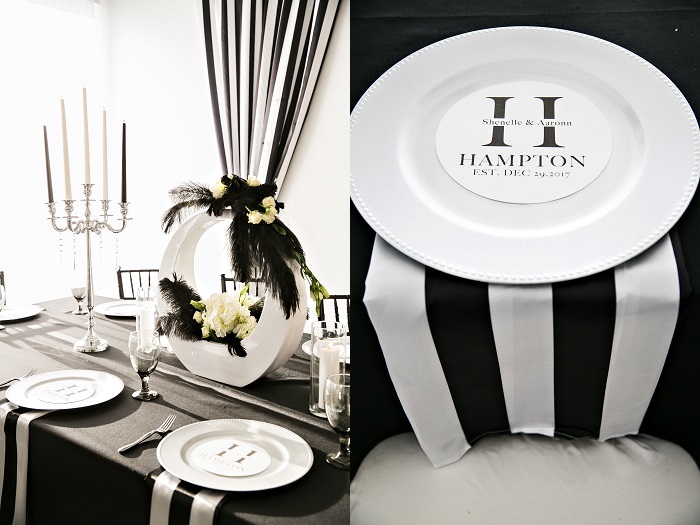 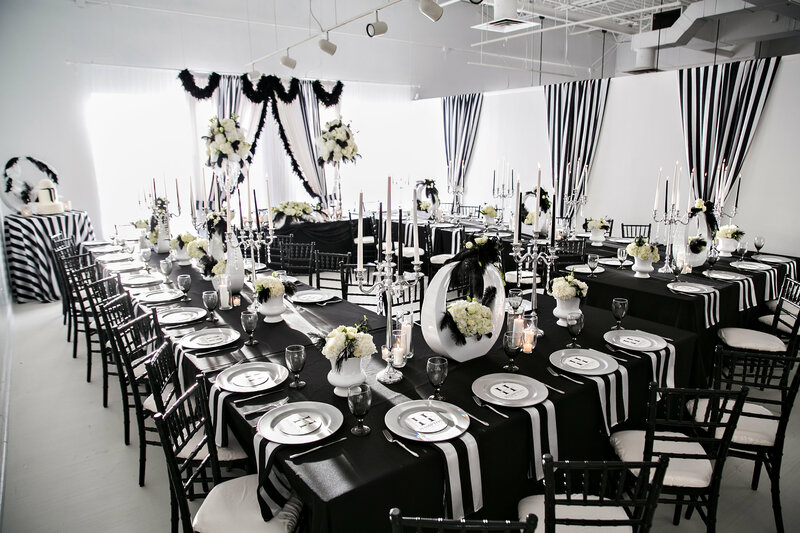 The most classic color palette paired with the most gorgeous lighting, florals and decor by Fabulous Fox Designs, and planning and coordinating by La Soiree Chic Events and Elope in Atlanta — all we can say is yes, yes, yes, yes! 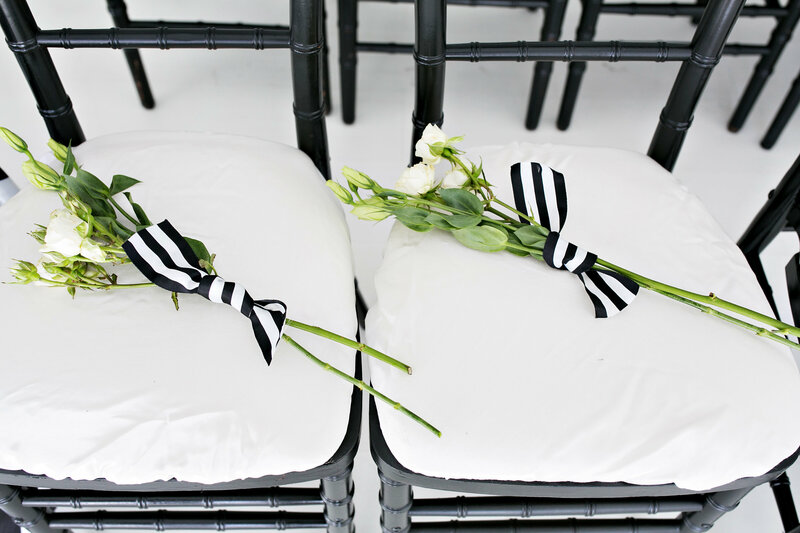 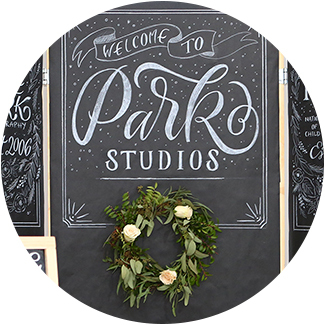 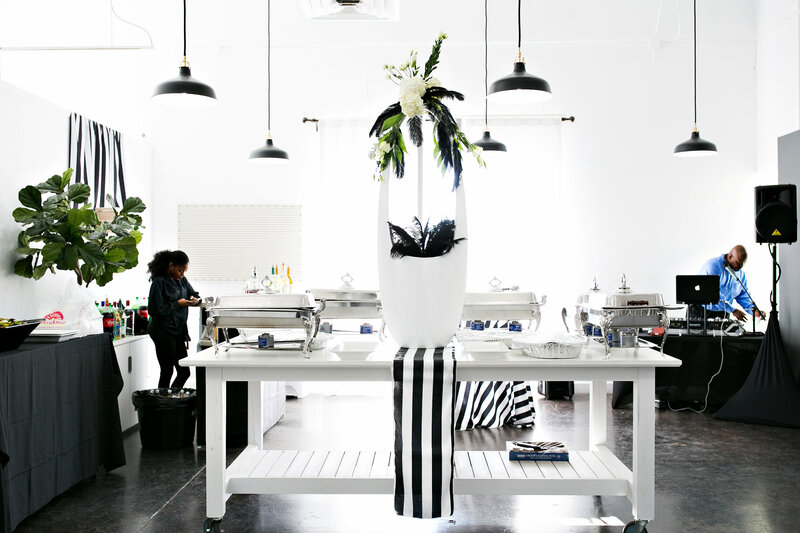 Park Studios served as the event space for a 40-person wedding ceremony and reception. 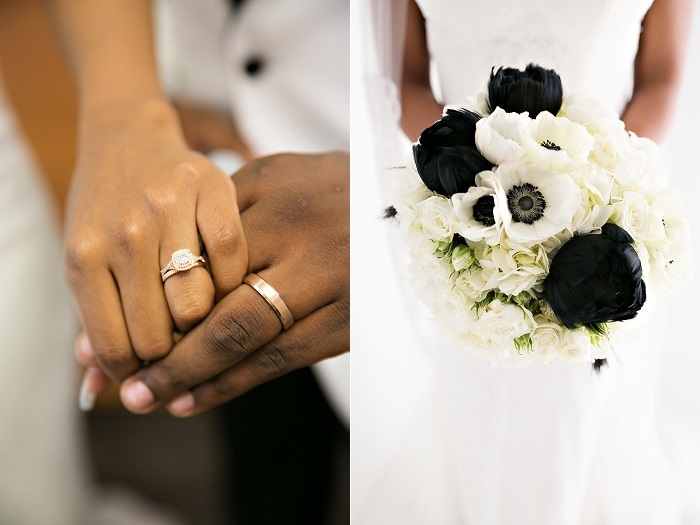 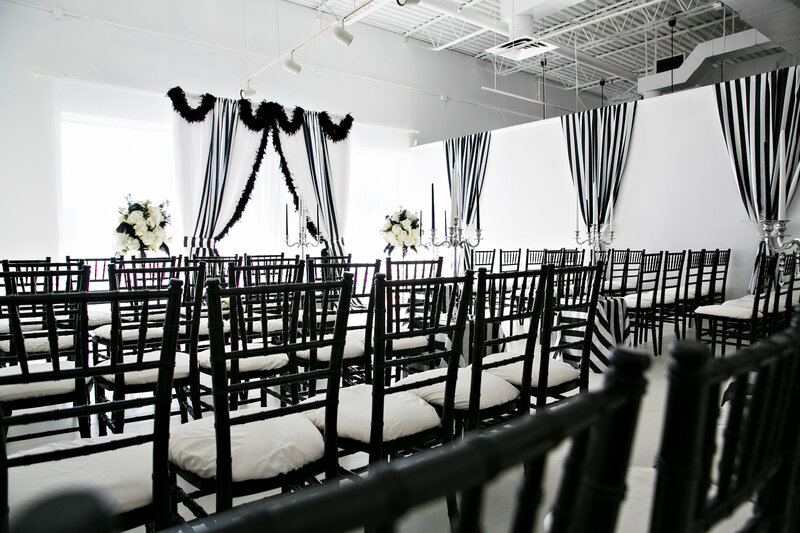 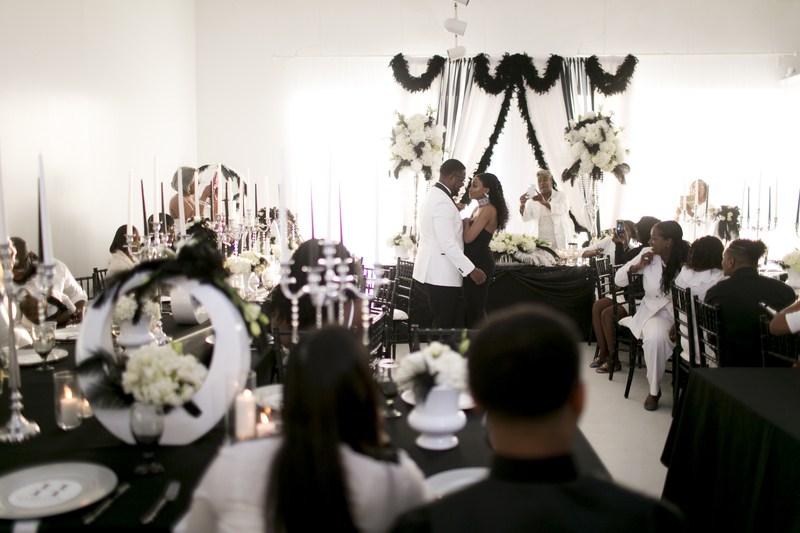 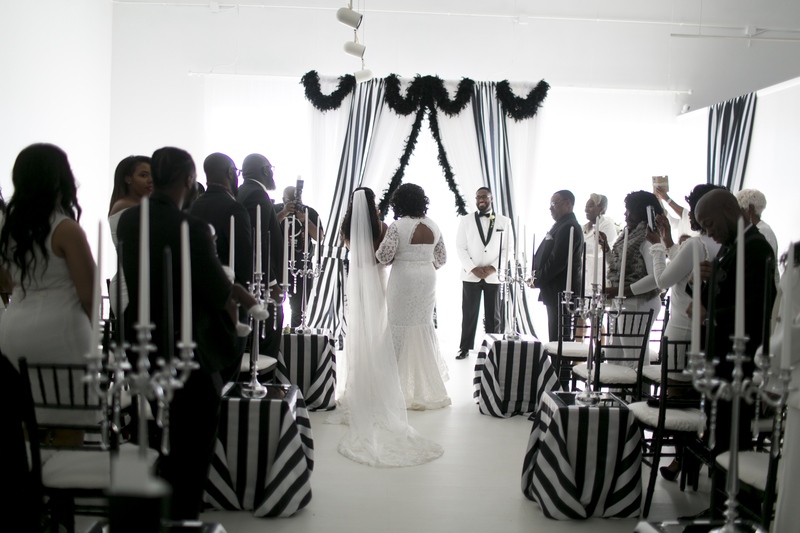 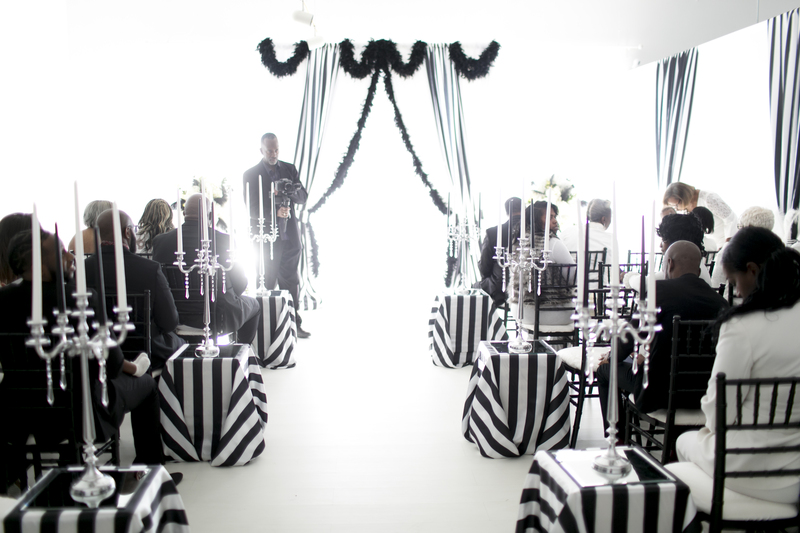 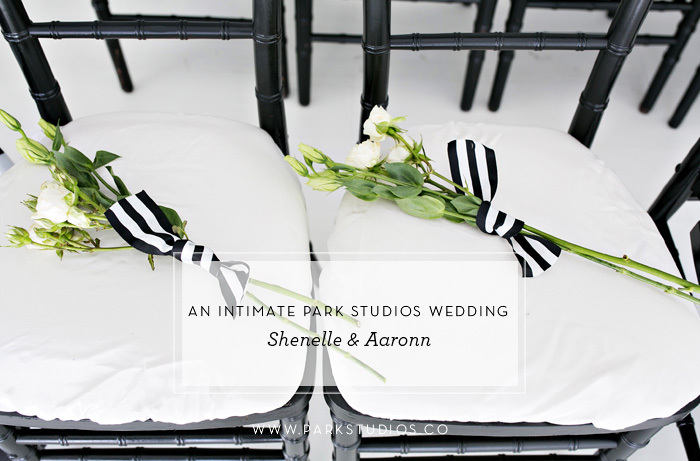 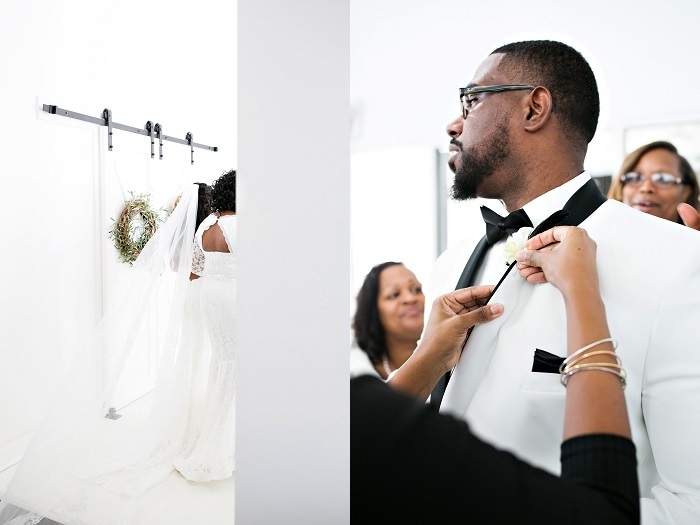 Shenelle and Aaronn were able to utilize the entire space for their ceremony, then flip the space for a seated dinner while they hosted a cocktail hour in our pre-reception area. 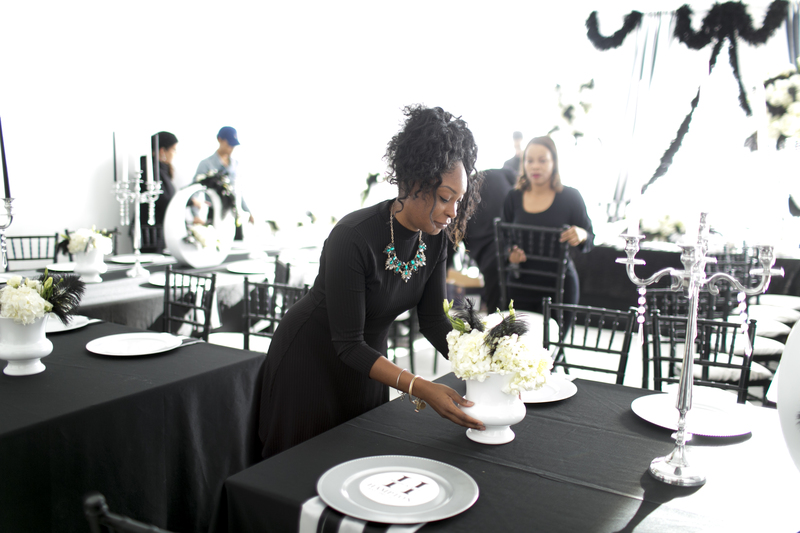 This event captured by Ricky Codio and Michelle Davina Photography has us singing its praises from the rooftops; it was so darn beautiful.